On 4th September, the Pledge Day Ceremony kicked off with a speech from our Headmaster, Mr Mak. 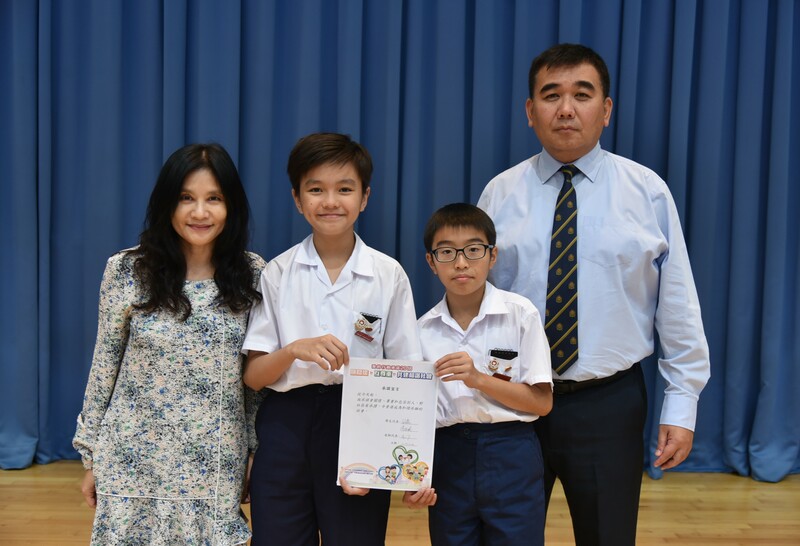 It was then followed by the signing of the Pledge by two head prefects, who were the representatives of all students, and Mrs Ho, who was the representative of all teachers. The highlight of the day was JC 6 Elder Brothers leading the JC 1 Little Brothers to tour round the campus.